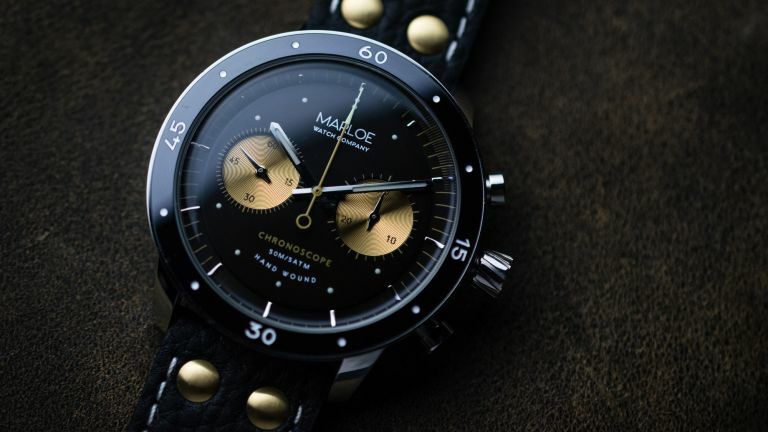 Marloe, a British watch company based in Oxfordshire, has just added another handsome piece to its line up - meet the Lomond Chronoscope. The latest collection takes its name from perhaps the most well-known and picturesque loch in Scotland, and joins the original Cherwell and the smaller diameter Derwent collections. The Lomond Chronoscope is the most complex mechanical watch Marloe have attempted, offering both accurate timekeeping and time measurement. At the heart of the Lomond Chronoscope is the attractive Sea-Gull ST1901 column-wheel manual movement. The movement is shown off in an exhibition case back, with the words of Scottish poet Robert Burns, “nae man can tether time or tide”, engraved around the glass. The clear chronograph dial adds additional information without being too cluttered, and the case is water resistant up to 50 meters. The Lomond Chronoscope comes in Grey, Panda, White, Coffee and Vanilla colourways, with a choice of classic or vintage leather straps. We're really having trouble picking our favourite. The piece is priced at £449 and available to purchase from Marloe Watch Company's website.